Home > Blog > What’s the Best Wood For Your Fireplace? What’s the Best Wood For Your Fireplace? A fireplace can be a true asset to any home. 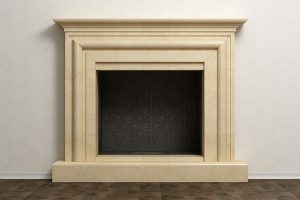 As a prized feature to a home, fireplaces are popular amongst homebuyers who, as one of their top three features, want to see a fireplace in their future homes. However, just because you have a fireplace doesn’t mean that you know how to use it. In fact, many people have fireplaces and rarely use them. 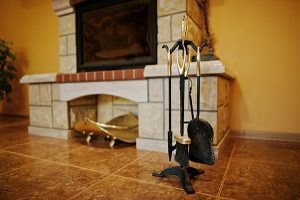 In order to take advantage of the coziness and warmth provided by a fireplace, you’ll need to know how to take care of your fireplace, how to start a fire, and what type of firewood is the best to use. Read on to find out this information so that you can finally take advantage of your fireplace. How do you buy firewood? Firewood usually comes in quantities that are known as cords. A cord of firewood is 4 ft by 4 ft by 8 ft. As you can imagine, this is a large amount of wood, and few people would want to burn 8 feet of wood. This is why you will also find different measurements such as a quarter of a cord, a half of a cord, a third of a cord, etc. The size of the firewood that you want should depend on the size of your fireplace, so it’s best to avoid simply picking the cheapest option. Remember that you will want to be able to cut your firewood into different sizes. This is because you’ll need some smaller pieces that will catch fire very quickly, allowing your fire to start. Larger pieces will keep your fire burning for a longer period of time. Make sure that you have an ax or chainsaw so that you can cut your wood into appropriate sizes. When you buy firewood, you want to be able to size up the place that is selling it. This is why it’s important to not simply purchase it online or on the phone where you cannot see where the wood is coming from or who’s selling it. Buying firewood from a local place is the best bet. Then, you’re able to look at the storage area and verify how seasoned the wood is and it’s in good condition. One great idea is to get your wood in the spring so that you can store the wood and control how seasoned it becomes. There are different types of wood that you can use for your fire. It’s not simply a matter of using just any wood that you find in your backyard. For the best fire and to ensure that you’re starting it safely, you want to go for certain options. First of all, there are two types of wood that separate the many kinds of firewood: hardwood and softwood. Hardwood is like what you hear when people talk about their flooring. The reason it’s called hardwood is that it tends to be denser, which is excellent for fires. The fire will burn longer and stronger if the wood is denser. The downside is that it’s more costly. A softwood, on the other hand, will burn very quickly. It has a tendency to be used up very fast, so it’s not the best option for someone who wants to burn a longer fire. In addition, where you live will greatly impact the type of wood that you should use. For those who live in the Northeast or even New England, you can opt for hard maple. This is because hard maple has a tendency to burn for a very long time. Many people swear by birch since it’s such a common tree and tends to be less expensive due to the ability to easily find it. Birch also has a very visually stunning look to it. If you’re entertaining guests or wanting to stage a room, birch is an excellent idea. The downside to birch is that it burns quickly, so you will need more of it and will have to tend to the fire a lot. In the south, people tend to use oak and ash. Again, oak is a tree that is quite common and can thus be less expensive than one of the more rare types. Oak will allow for a long-burning fire that is nice and hot, perfect for campfires and bonfires. However, oak needs to dry out for an extended period of time, so you want to make sure that it has been seasoned for at least a year. How Do I Season My Firewood? While it may seem that you can just go out into your backyard, cut some wood, and use it as firewood, this can lead to poor fires that don’t burn long and hot. Untreated wood will just result in the fire going out constantly. It can also lead to creosote build up. In order to avoid this, you will want to have seasoned firewood. Seasoned firewood means that you chop your wood or buy it unseasoned, and then dry it out in a special place where you store wood. Seasoning your wood may take longer than you expect. You want to have it dry out for at least six months. If you’re able to dry it out for a year, that is even better since it will surely have had the time to get the moisture out. The important part is to pick a dry place to store your wood where it will be safe from the outside elements. How Do I Watch Out For Creosote? Remember that creosote can be very dangerous to your home. Creosote is the build-up of the byproducts that burn off of wood in the fireplace. 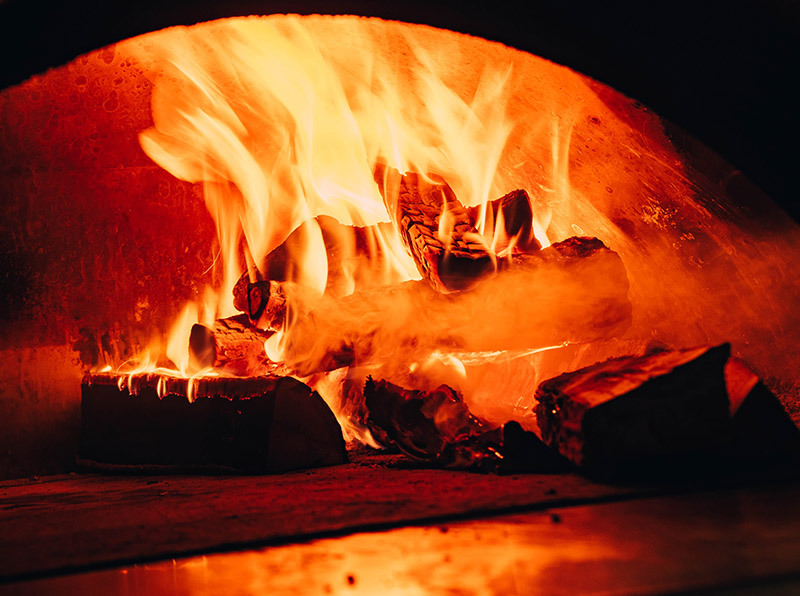 When you burn a fire and the wood is not completely burned, chemicals are released into the air that goes up with the smoke and gets attached to the flue or chimney lining. 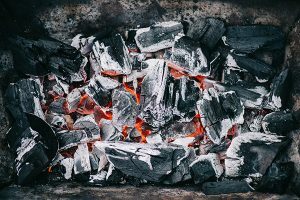 These chemicals will start to build-up and will get stuck to the point that a professional chimney sweeper has to use specialized tools to remove it. In order to avoid creosote build-up, think about getting a company to do a sweeping before the start of each winter. 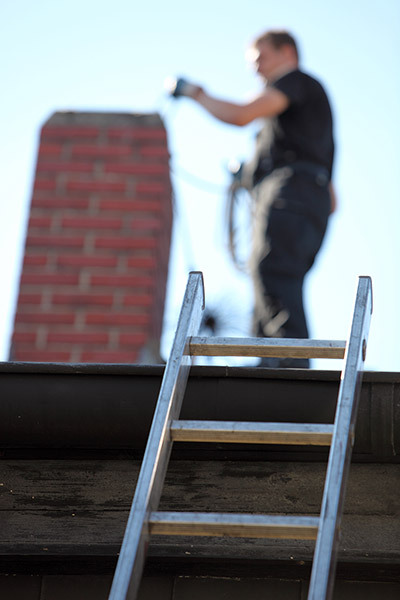 A chimney sweeper can make sure that you don’t have a build up of creosote. They also will look into your chimney to make sure that you have nothing clogging it. Leaves, animals’ nests, twigs, and any other natural occurrences could get stuck and lodged into there. 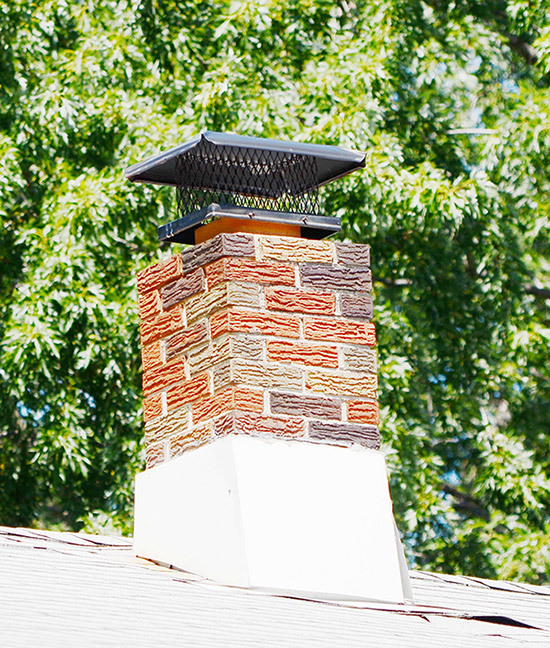 If you get a build-up in your chimney, you may have noxious fumes entering your home after you use your fireplace. It’s important to be vigilant and either check it out yourself or have a professional who can do it for a reasonable price. 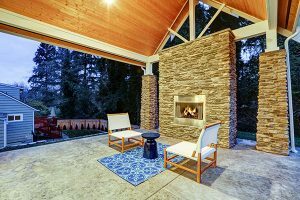 With these tips on how to buy firewood, season it, and store it, you should be able to burn an admirable fire that would make any homeowner jealous. Remember to be cautious as to where you buy your firewood and think about the types of trees that are best for where you live. You’ll also want to make sure that it’s seasoned and stored in a dry, safe place. By taking some precautions, you will be pleased that your fire will burn a long time and give you plenty of warmth. If you’re in need of any chimney maintenance. Then you’re in the right place. Early times does chimney sweeping for built-up creosote, done by professionals. See what we’re all about and get a free quote today.